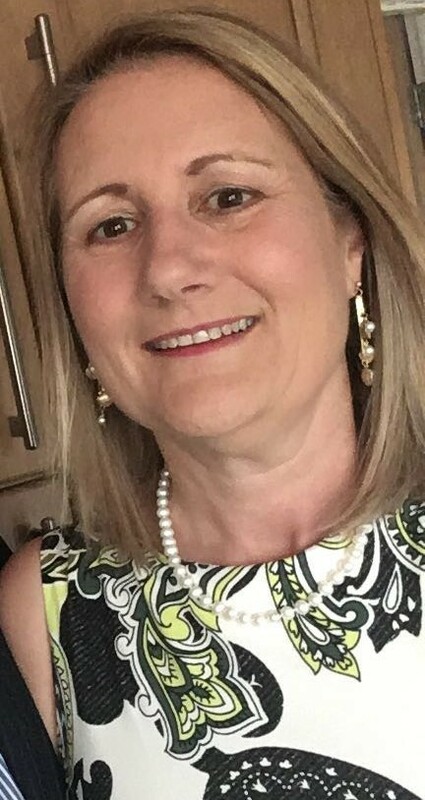 Susanna is a qualified nurse with a range of experience including education and workplace needs assessment, health and safety consultancy and training. Susanna has used her combination of professional qualifications and experiences as a launch pad to change the lives of disabled students and employees, and is passionate about enabling people to unlock their full potential. Susanna provides a one to one needs assessment to identify the barriers a disabled person may encounter in further education or the workplace as a result of their disability and recommends support to overcome these obstacles. Recommended support could include assistive software such as computer dictation (speech recognition), specialist hardware, such as reading pens or human input such as mentoring. The disability array includes anyone who has been diagnosed with Autistic spectrum disorders, ADHD / ADD, neurological disorders, autoimmune disorders, specific learning difficulties, acquired brain injuries, mental health conditions and physical disabilities.